Its 2015 already!! 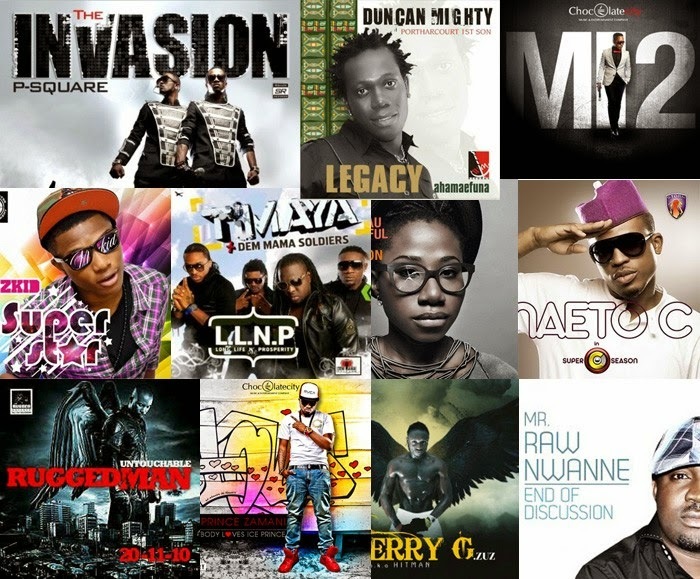 Believe me, The Nigerian Music industry will witness many Great Album this year. Checkout some Album that will surely hit Music lovers hard this 2015. The album would be titled ”2 Kings” Yoruba & Igbo Joint Album is there are you ready,King Badoo and Phynofino is definetly goin to release something very H0t for the street to die for Olamide & Phyno had a lot of songs together which scooped awards so get ready.